These JD-IO Driver Boards are great if you need to drive LED strips, LEDs, Lamps, Relays or similar devices. 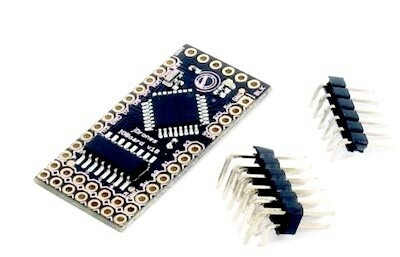 This board is fully Arduino compatible and has 6 high power outputs and can handle up to 42 Volts and 500mA / output pin. There is easy ccess on the boards to the FTDI / UART and I2C ports, the DJ-IO Boards have high power outputs, there are several TTL level GPIO pins and Analog pins.